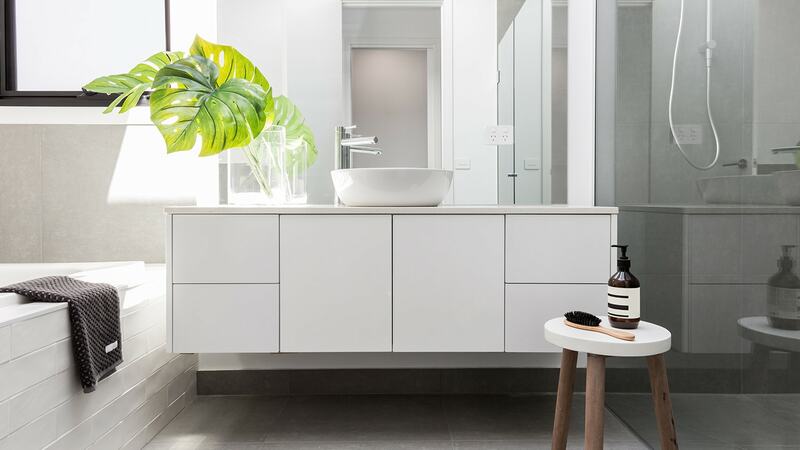 Shane Rolfe Plumbing is the perfect choice for your bathroom design ideas with quality finishes and fittings. From the start, we can help you design a bathroom that suits you and your family’s needs at the most competitive prices. 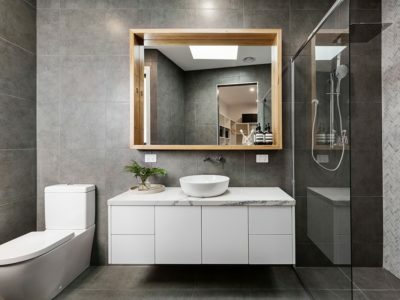 Our friendly team will offer helpful advice and assist you to work through the many flexible layout options to suit your bathroom space and design something family friendly, something modern or something traditional. 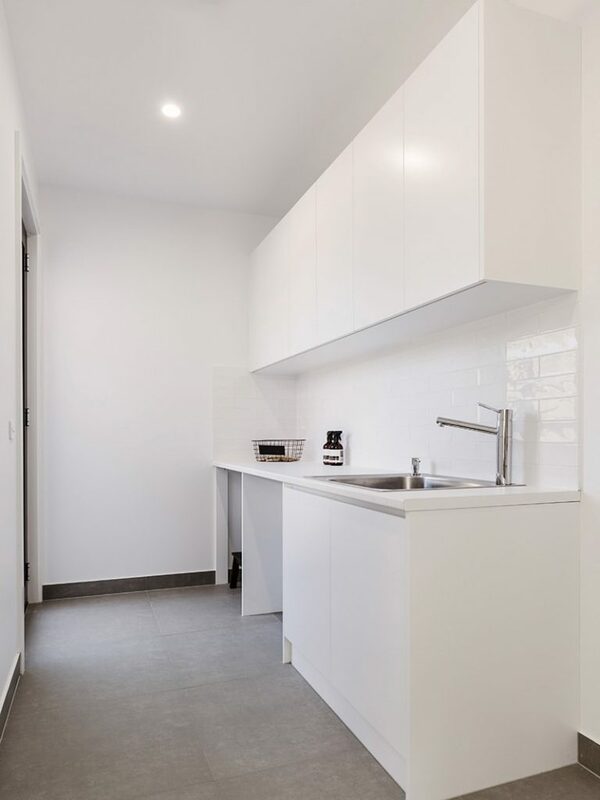 We take care of everything for you from start to finish including plumbing, tiling and electrical solutions and our clear record with the Queensland Building and Construction Commission (QBCC) will give you peace of mind. 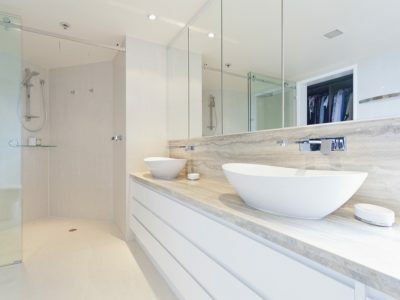 Talk to us now and within no time we will have you enjoying a wonderful relaxing new bathroom space. 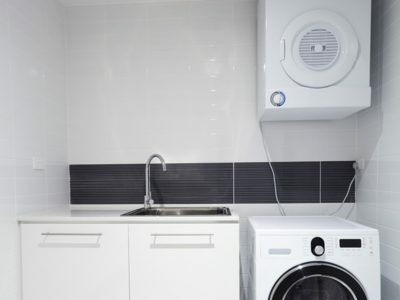 Friendly team providing helpful advice. 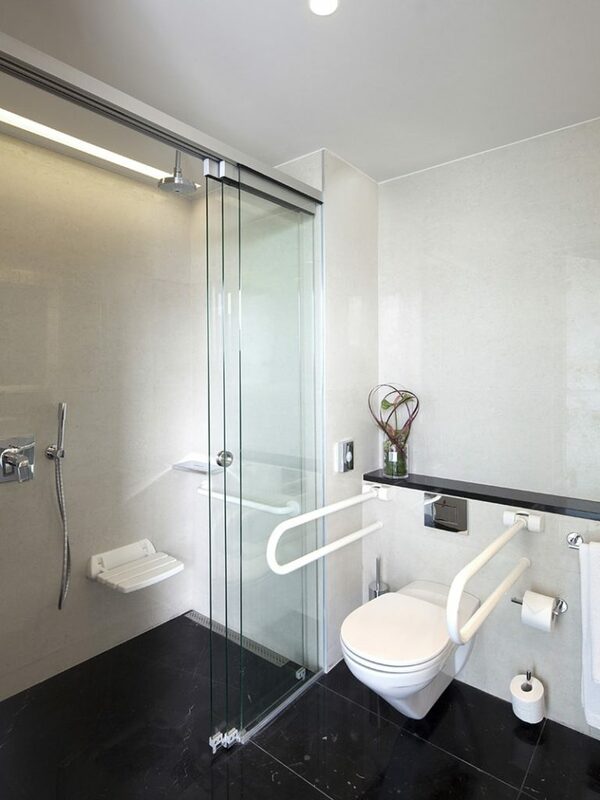 As a service provider to some of South East Queensland’s largest aged care facilities, Shane Rolfe Plumbing offers disabled bathrooms, fixtures and modifications with a range of affordable custom, functional and modern designs to suit your budget. 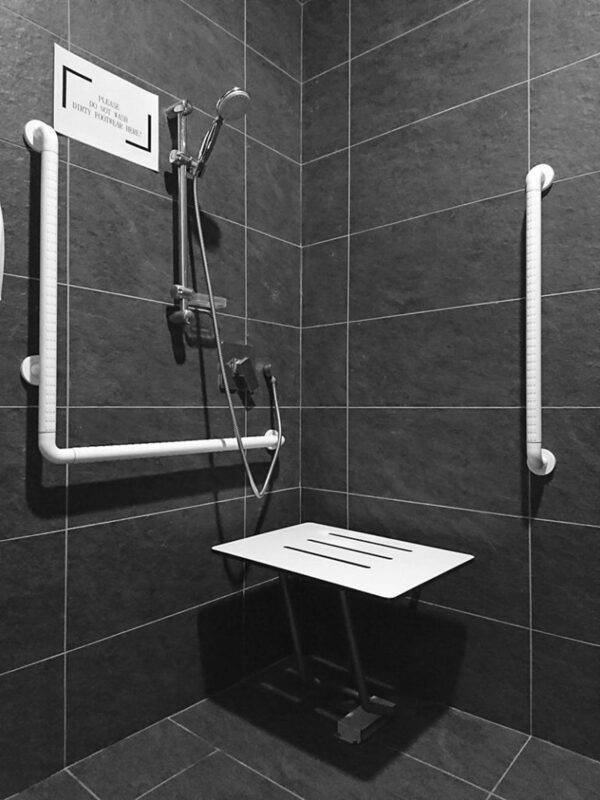 We work closely with occupational therapists to provide the exact requirements for each client, selecting the best materials, and ensuring designs meet Australian standards for access and mobility. 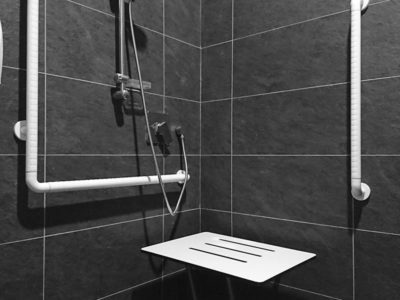 If you have a disability or condition that restricts your day-to-day living, sometimes some simple bathroom modifications can be the difference between staying at home and moving to specially designed premises. 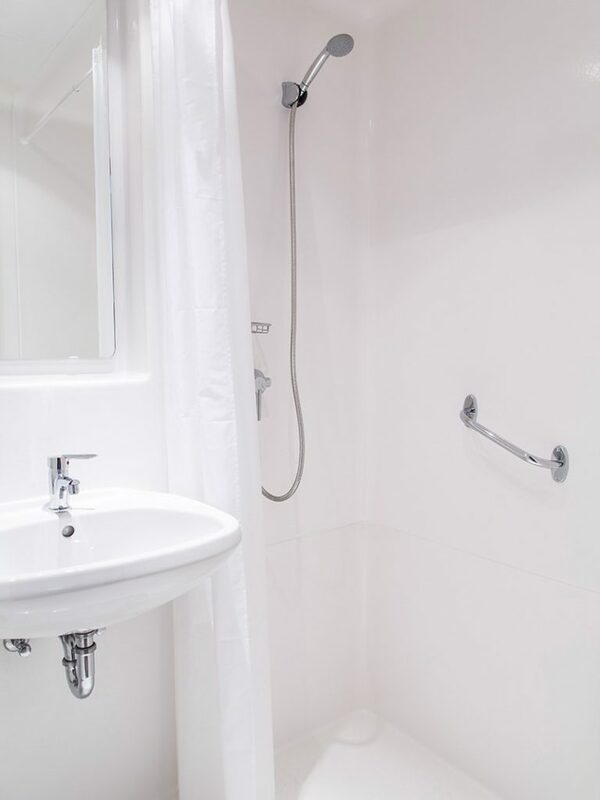 We make sure the bathroom will be fully accessible for occupants in wheelchairs and walking frames and can incorporate a range of other features including bath seats, hand-held showers, frameless showers, grab rails and handrails. 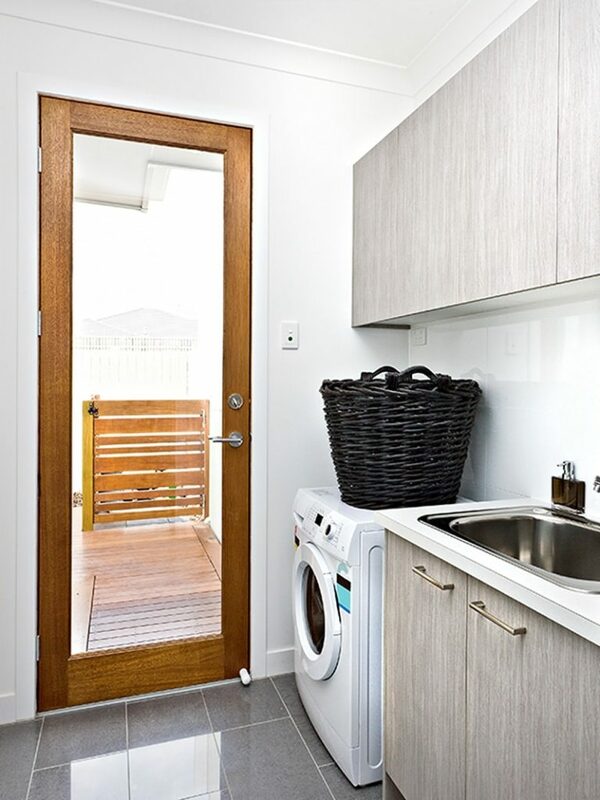 Shane Rolfe Plumbing can deliver innovative laundry renovations integrating functional modern design and layout options to suit homes of all styles and budgets. 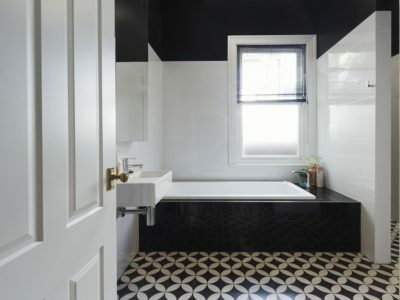 We can provide you with various options for laundry tubs and basins as well as custom cabinetry to suit your space requirements. 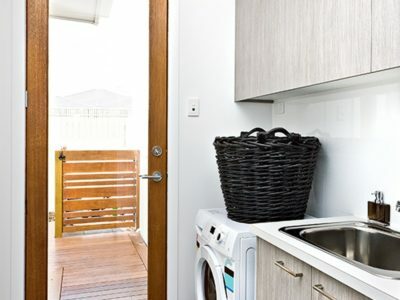 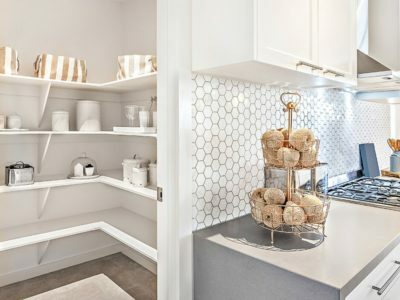 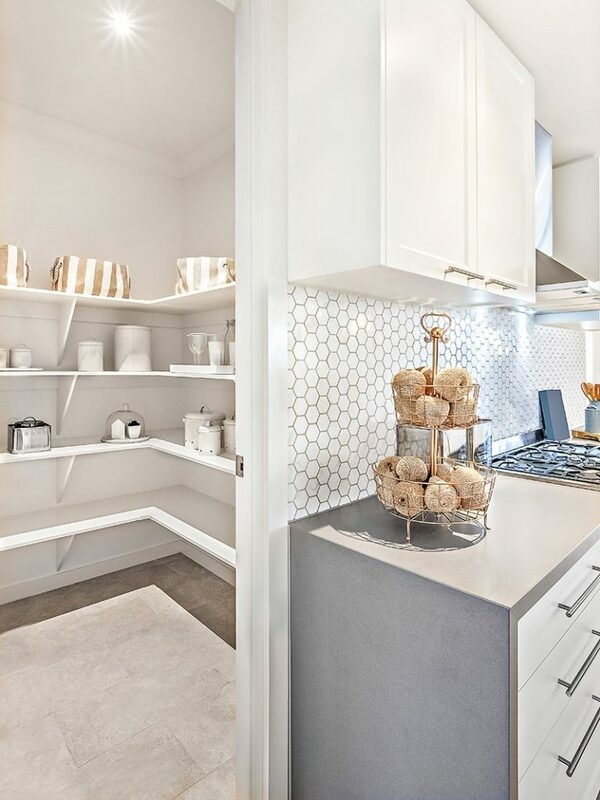 We provide under-bench cabinets to facilitate washing machines and dryers, tall broom-cupboards, quality benchtops with overhead cupboards and various other storage space solutions, all in styles that bring warmth and character to the room. 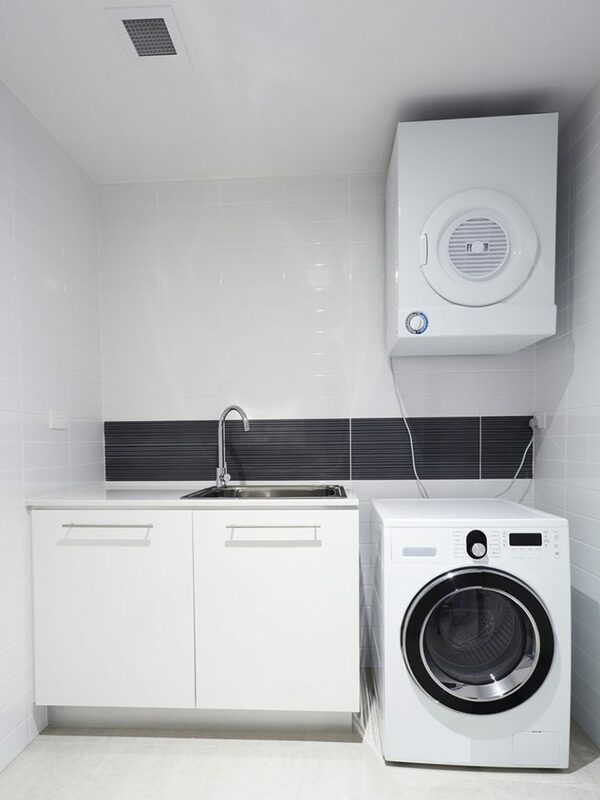 Contact us for innovative and creative laundry remodeling ideas. 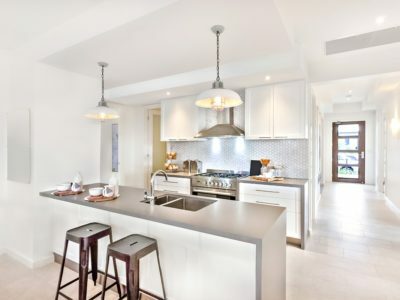 An expert kitchen renovation can add thousands to the value of your home and allows you to create a space that perfectly reflects your lifestyle. No matter what your budget, Shane Rolfe Plumbing delivers functional layouts, high-quality finishes and exceptional value. 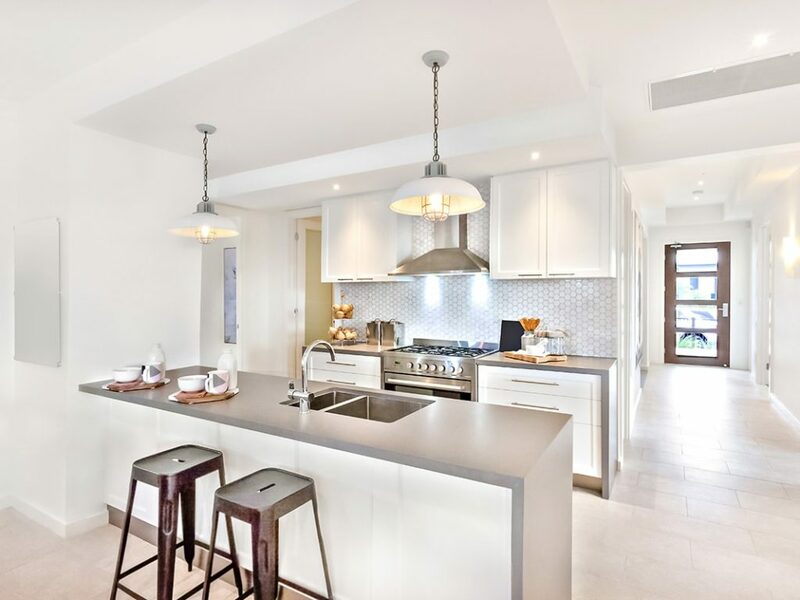 Our team will work closely with you to provide a range of beautiful custom design options to suit your home and to ensure your new kitchen works beautifully. 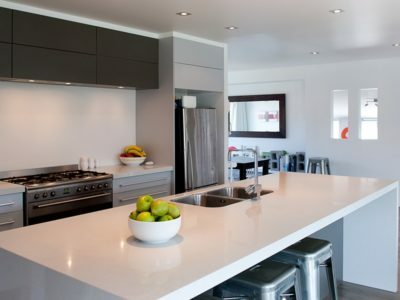 We pride ourselves on meeting our time frames, as we promise, and while work is being conducted do everything possible to protect the rest of your home as if it were our own. 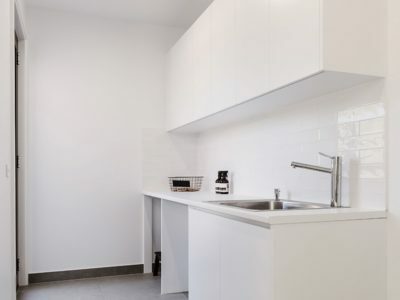 When you entrust us with your kitchen renovation you can rest assured that you are dealing with a reputable, reliable and trustworthy company that delivers nothing but the best. 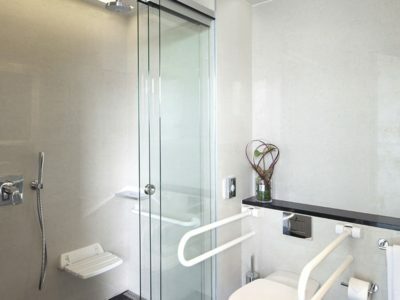 We provide stunning modern bathrooms, disabled bathrooms, kitchens and laundries. 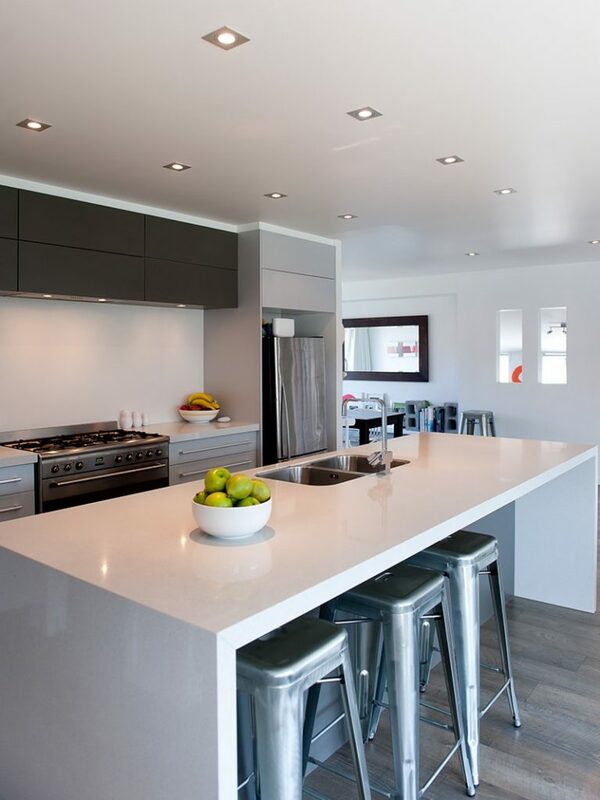 Our reliable team of highly qualified tradesmen are dedicated to providing you with an amazing result each and every time.